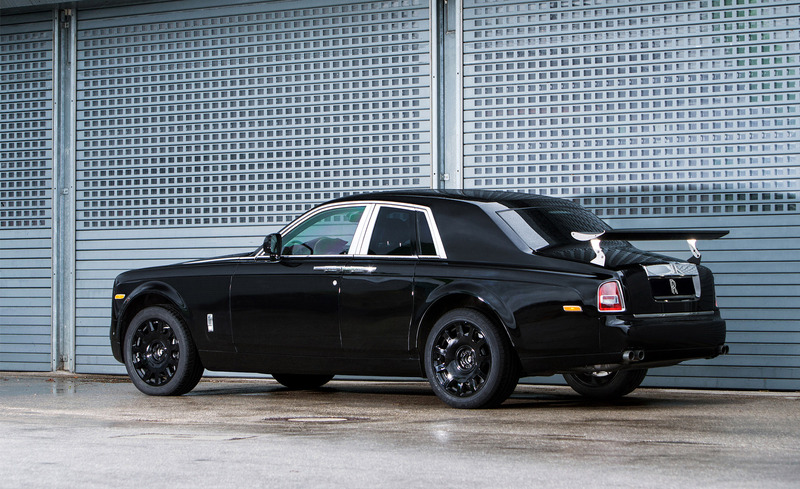 Project Cullinan begins development programme as engineering mule appears in public. 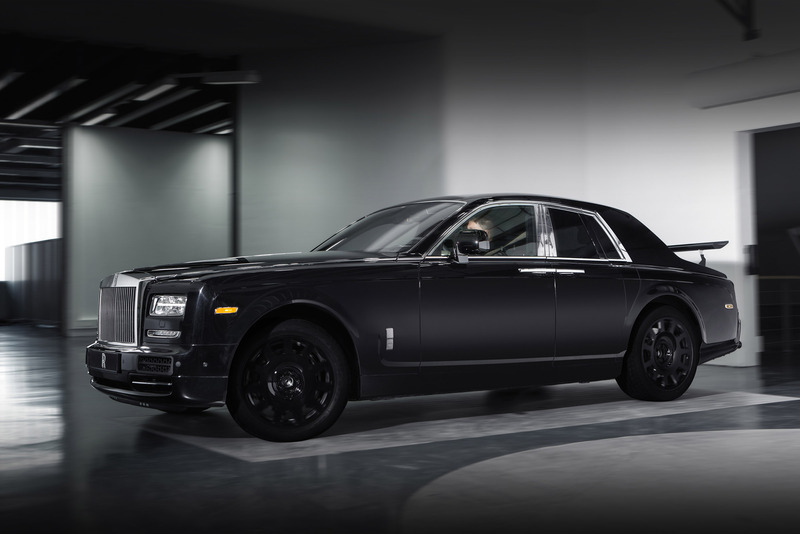 In its open letter on 18 February this year, Rolls-Royce Motor Cars gave an undertaking to inform stakeholders of the progress of Project Cullinan. Keeping this promise, Rolls-Royce Motor Cars has today published photographs depicting the first key milestone in the vehicle’s development programme. The photographs are of the first engineering mule, which will be seen on public roads this week. The mule rides on the first iteration of an all-new suspension that will assist Rolls-Royce engineers in developing a final all-wheel drive system that delivers Rolls-Royce’s hallmark “magic-carpet” ride not only on the road, but off-road too. 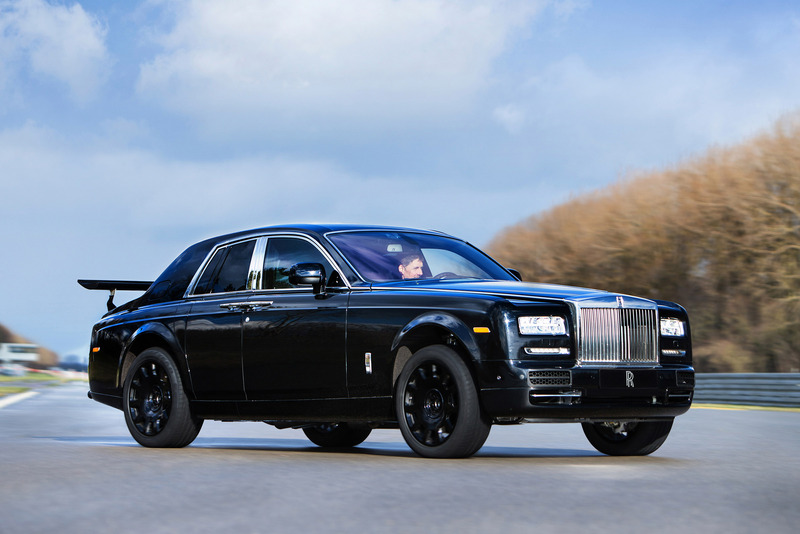 The first series of tests will focus on Project Cullinan’s on-road behaviour from suspension throw to high-bodied stability, and will test the new suspension across all types of international road surface specification at test facilities, as well as on public roads. Test surfaces will include; Belgian Pavé, cobblestones, corrugated concrete, noise development and measurement surfaces, resonance road, and acceleration bumps. Project Cullinan engineering mules will spend equal amounts of time testing on-road and off-road to ensure that the customer will experience the same unrivalled ride quality on loose surfaces and challenging terrain as they do on the road today.